Some fine looking ankles right there. You’re probably thinking “of course they’re some fine looking ankles, you fool, these guys are obviously professional ankle models!”. If that’s what you’re thinking (and there’s no point in lying to yourself), then you’d be oh so wrong. That’s me and my buddy Sol. 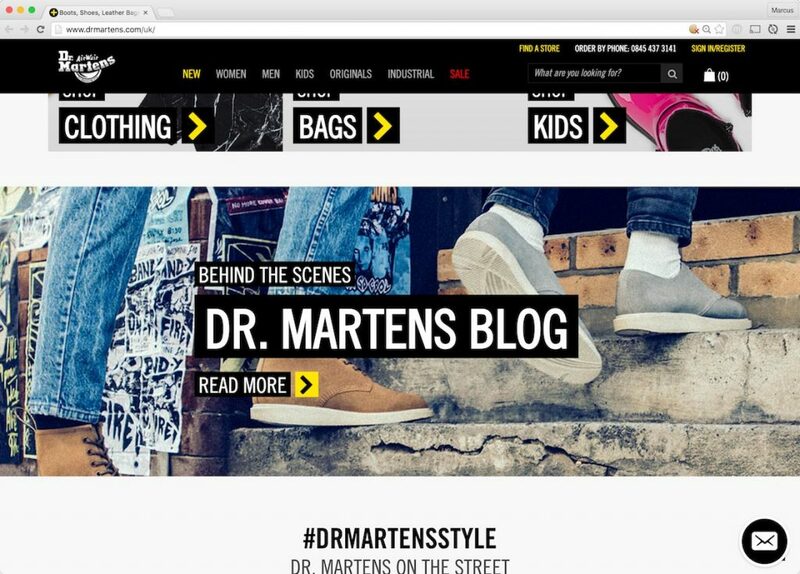 Okay, you can’t even tell it’s us and there’s not really much to talk about but still… I’m stoked about appearing on the Dr Martens’ homepage. We even had a stylist to keep everything fine tuned for the photographer. I’m also stoked because they threw in a pair of docs to sweeten the deal. So fresh.